Ah, Dublin! 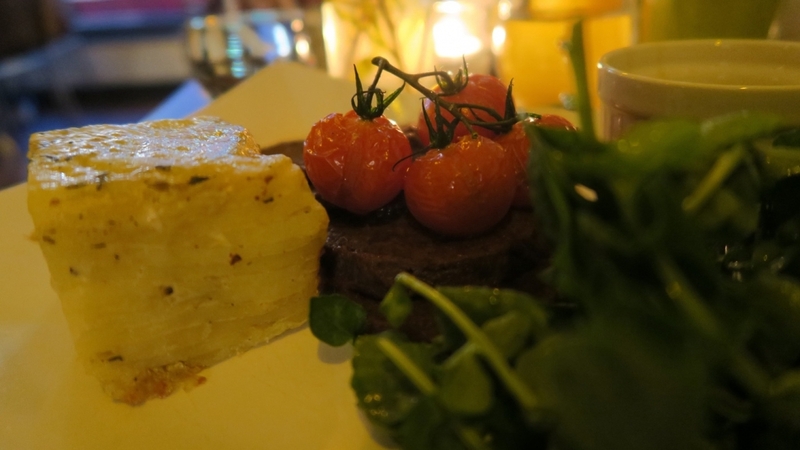 I had no expectations upon arriving in Ireland for the first time in my life and was certainly jazzed when learning just how vegan-friendly the city of Dublin is. 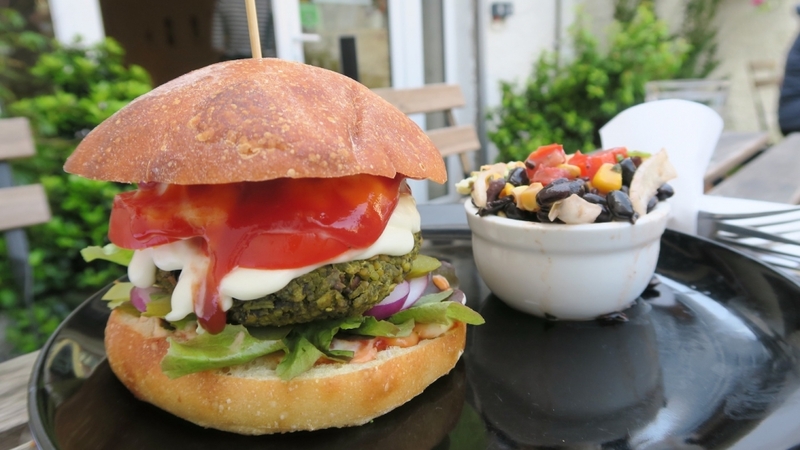 One of the first things I did when I arrived was attend the 2nd annual Dublin VegFest at the Griffith Conference Center (on the Griffith College Campus). 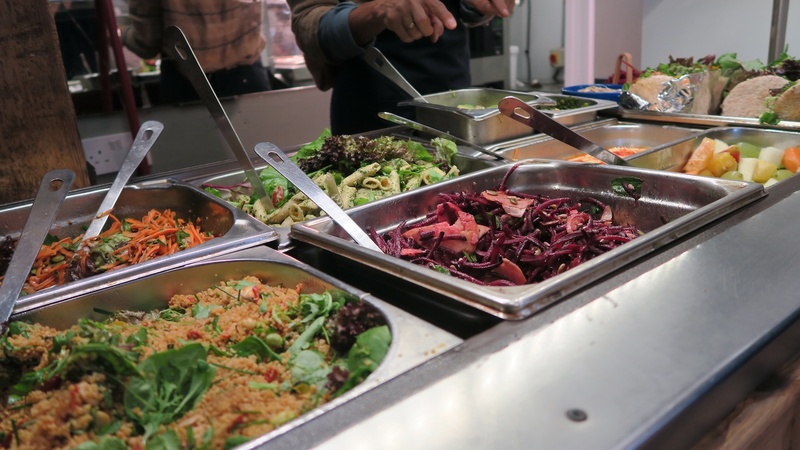 It was an extremely well attended event and I had a great time sampling food stuffs and learning about the local veg community, sanctuaries, and activists. 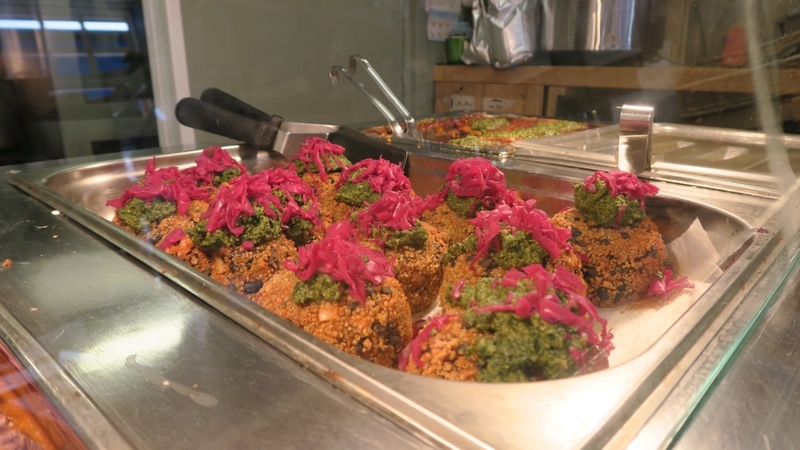 If you can time your visit with the VegFest, I highly recommend it! 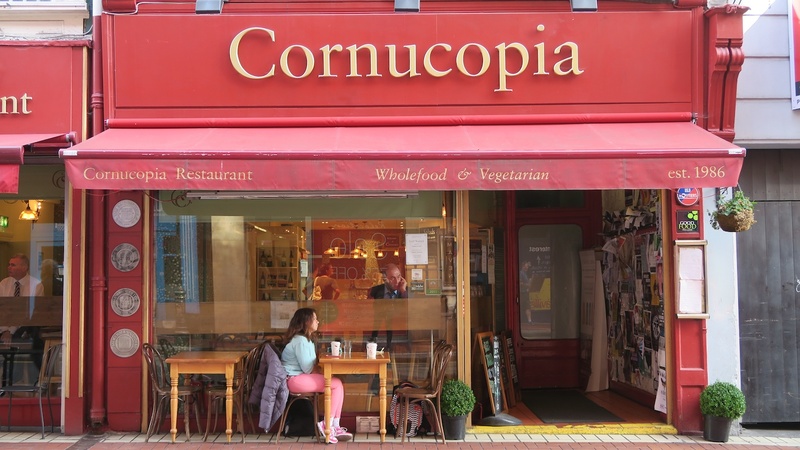 One of the longest standing, and most loved, veg restaurants in Dublin is Cornucopia. I went three times (!!) in the week I was in Dublin, mostly because they had early and late opening hours, and it’s at the center of everything (therefore easy to get to and head to another place from). My first meal I was totally delirious after a long day at VegFest so I didn’t get any food pics, but I did enjoy a fantastic vegan lasagna of sorts. The portion was huge! I couldn’t finish it but really wanted to. 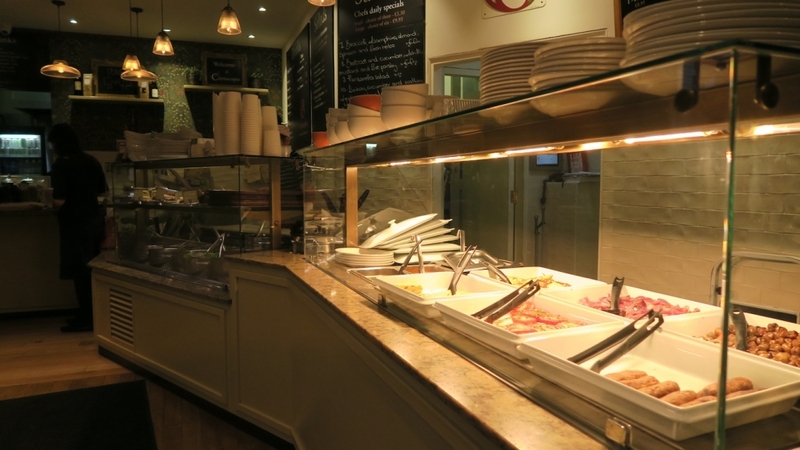 During my second excursion I arrived at the very end of their brunch buffet so I missed out on a hearty meal. 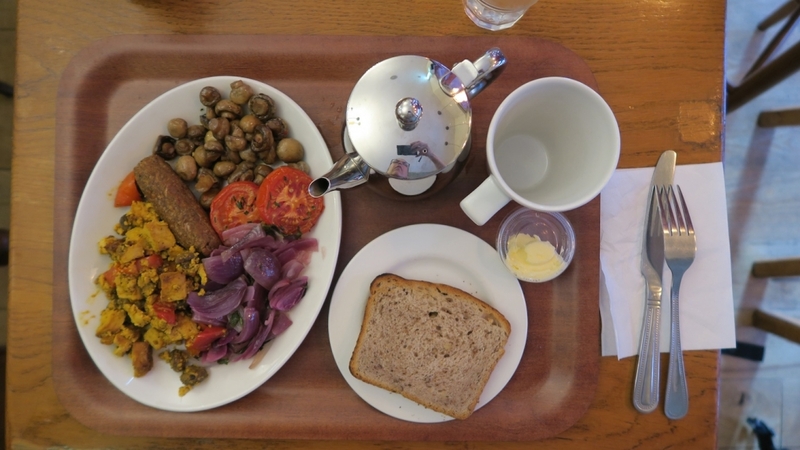 But finally, on my third attempt I enjoyed their “pick 5” breakfast combo with a pot of tea. 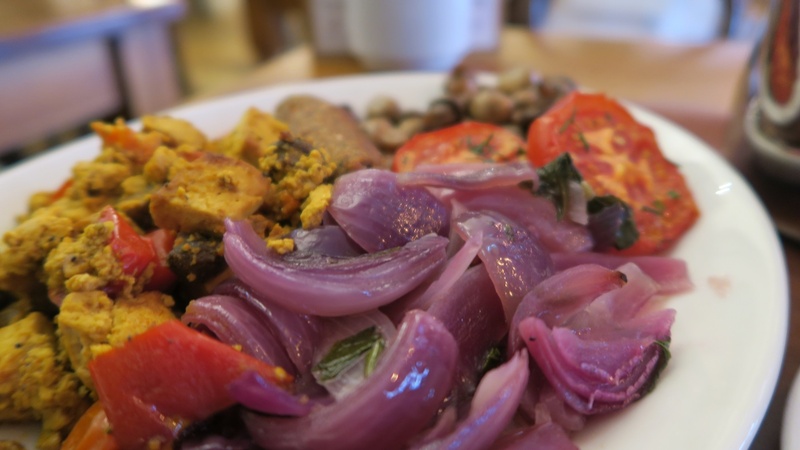 The combo included tofu scramble, cooked onions, tomatoes, sauteed button mushrooms, and a vegan sausage. It was super filling and delicious. 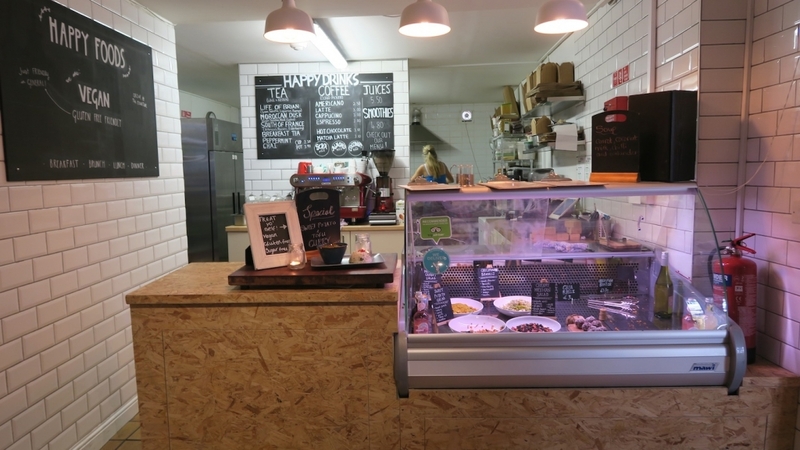 I LOVED my meal at Happy Food. 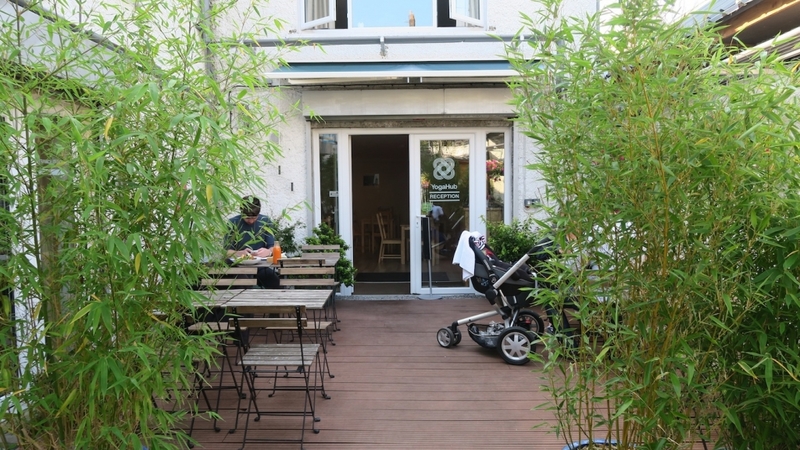 It’s set in a funky location, and as you make your way down the alley to the entrance you might be scratching your head, but once you see the sign for it and turn the corner to enter their little sanctuary space, it’s gorgeous; like a little secret getaway. Something I’ve come to learn from dining out so much is that a smaller menu typically indicates that the food will be fantastic. This was definitely the case with Happy Food! 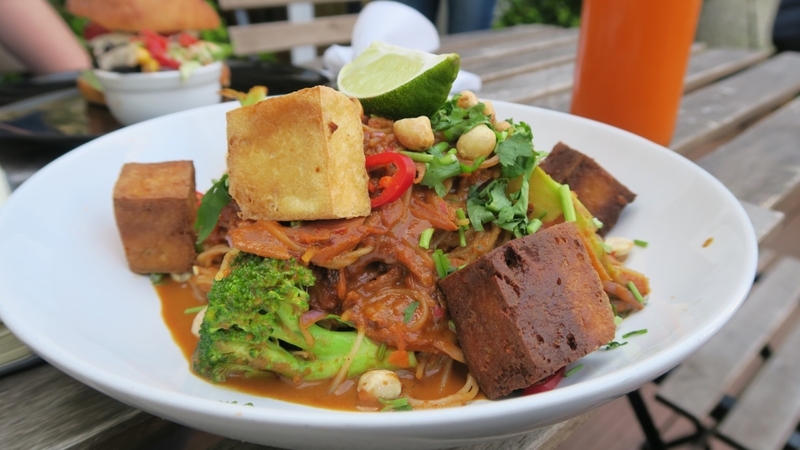 I enjoyed a HUGE helping of their hearty Pad Thai and my friend had a delicious lentil burger. 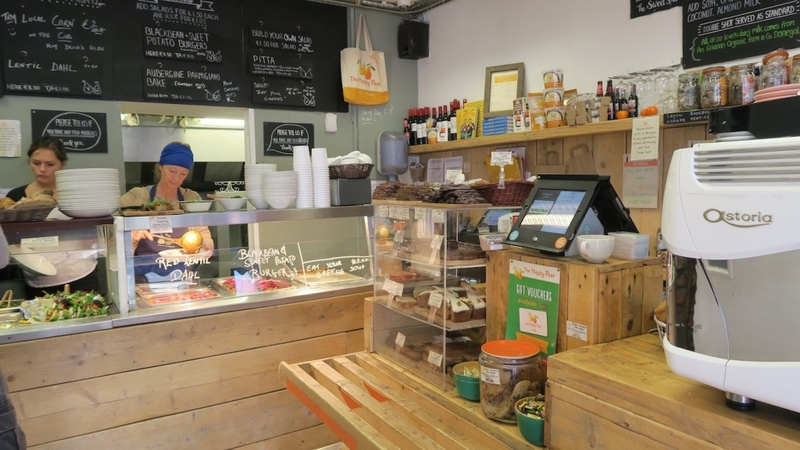 The restaurant also offers freshly pressed juices, smoothies, some sweets AND is connected to a yoga studio! 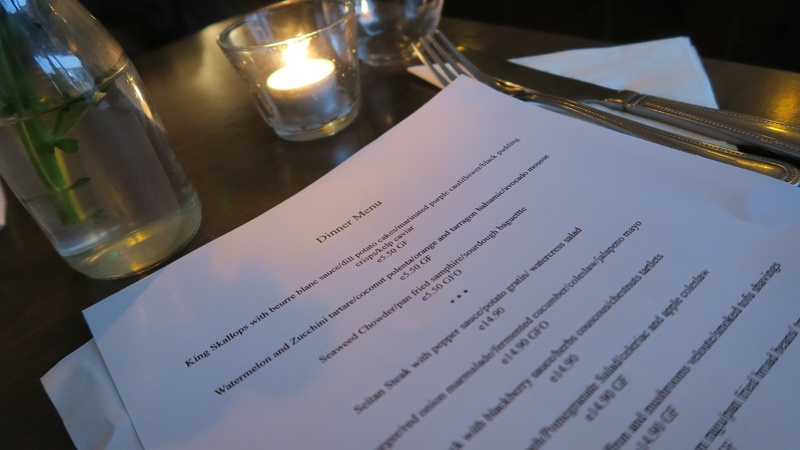 If you’re seeking something of the fine dining nature, SOVA is the place to be! The cool, minimalist, and dimly lit interior sets the stage for warm conversations over candlelit meals (hello date night!). 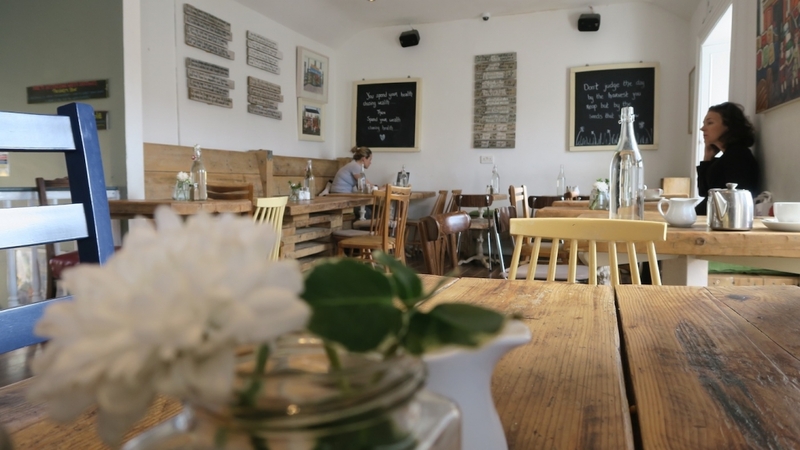 The space is cozy, the service is super pro, and the food comes highly reviewed by locals and visitors alike. 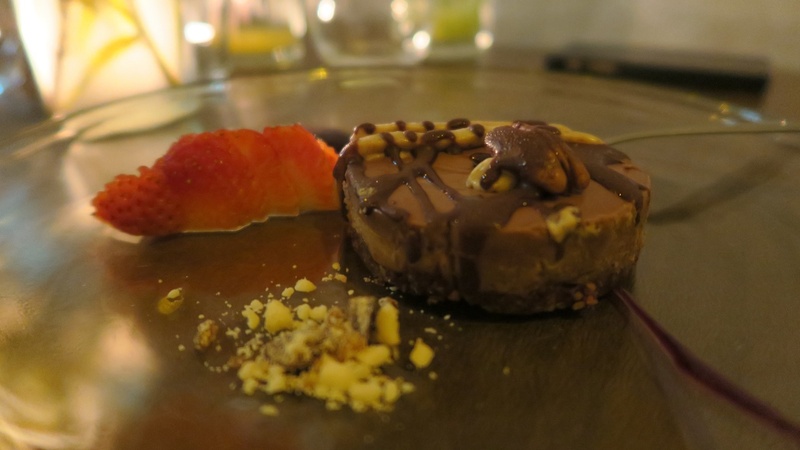 Their seitan dish was just filling enough that I still had room for dessert – a luxurious raw chocolate cheesecake round. 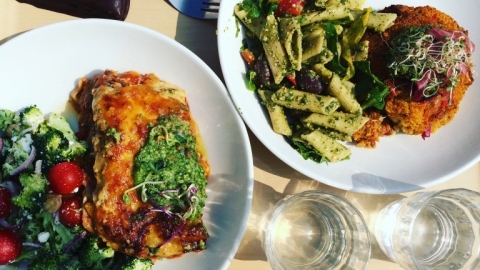 Yum, yum! 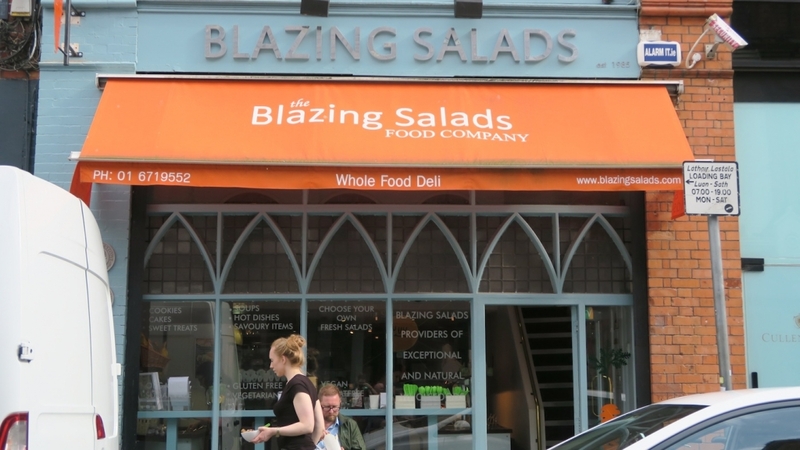 I stopped by Blazing Salads out of curiosity because (1) it has a rad name, and (2) it has great reviews on Yelp! 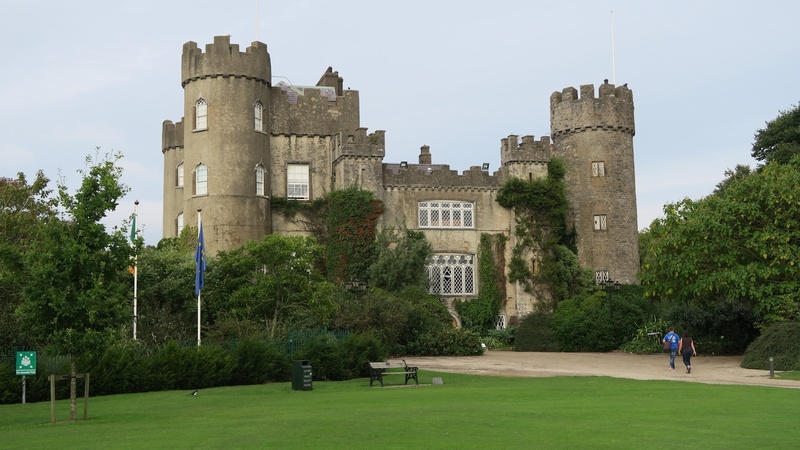 It’s right in the heart of Dublin and I’d walked by it a few times, so I couldn’t resist finally going inside to check it out. 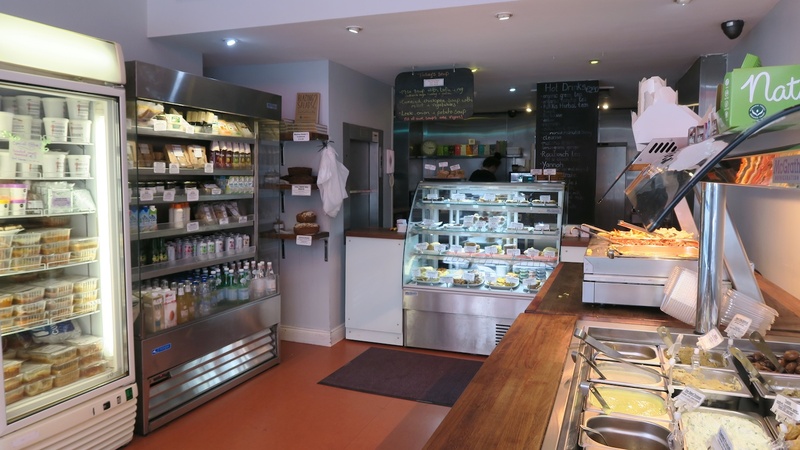 It’s a help yourself style buffet with everything from raw options to cooked tofu and faux meats. 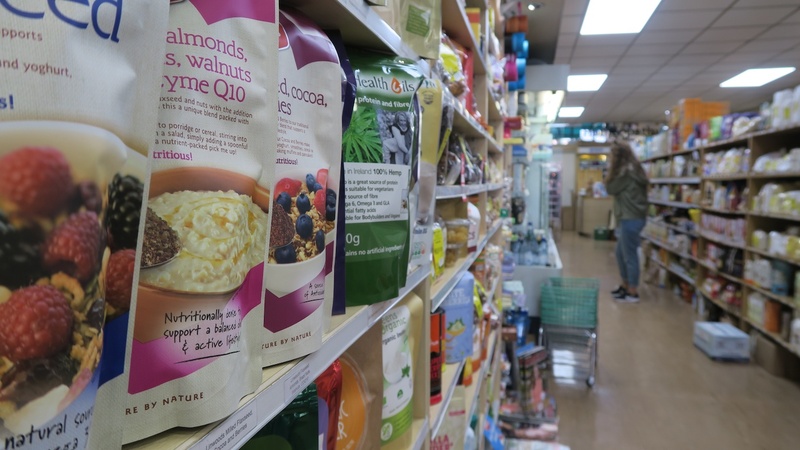 In the display case at the check-out counter you’ll find a handful of mostly raw vegan sweets and desserts. I would say this place is great if you’re in a pinch and need something quick to-go. 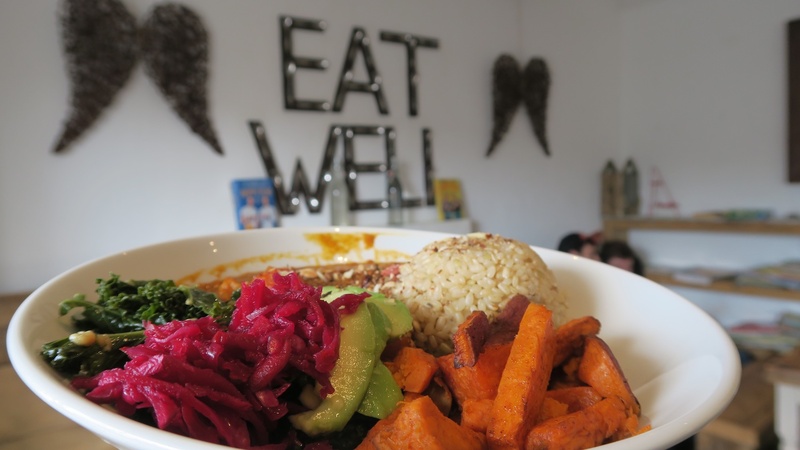 This place was a happy random discovery as I departed from Blazing Salads (it’s just around the corner!). I was glad to bump into it on my last day as I stocked up on some flight essentials (like Vego bars, of course). 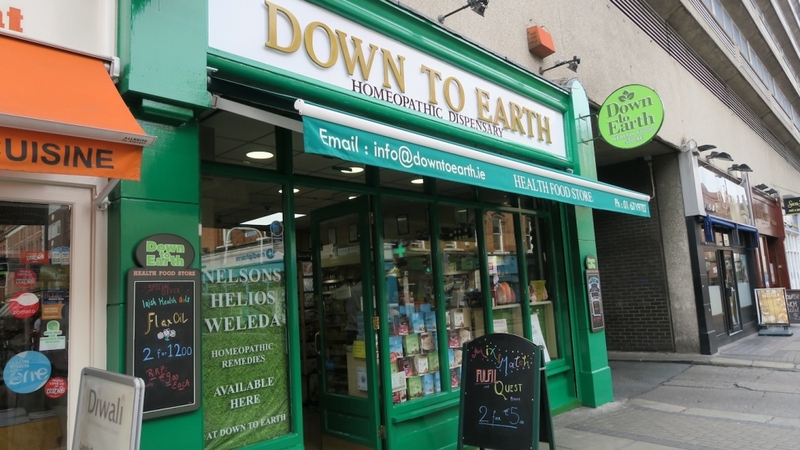 They have a boat load of hard to find vegan-friendly and whole food products, as well as homeopathic medicines, essential oils, and other natural health care products. Make time to take the DART (Dublin’s primary train system) down to Greystones. 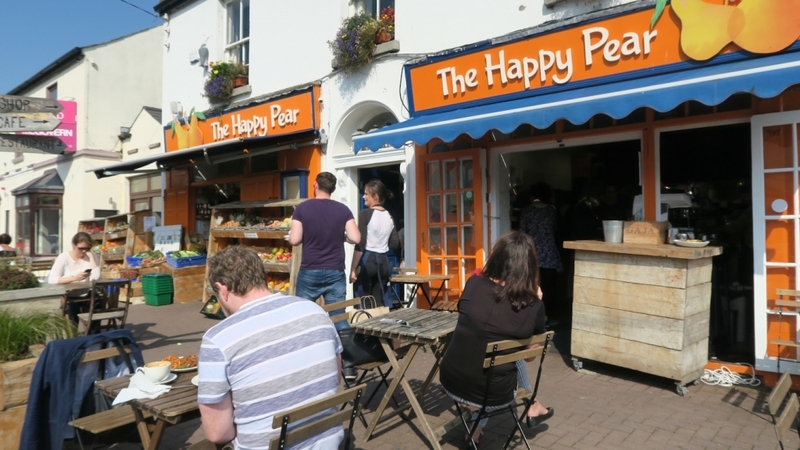 It’s a super cute and classy coastal town that’s home to one of Ireland’s most beloved veg-friendly eateries, The Happy Pear. The easy 1 hour train ride south is beautiful and relaxing in its own right, as it runs along the ocean for much of the journey, particularly the farther south it goes. 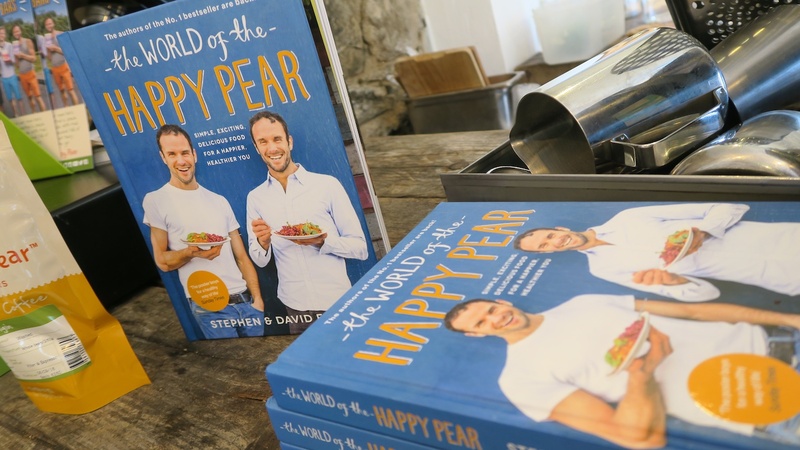 Irish twins Stephen and David Flynn started The Happy Pear about eight years ago to help spread healthful and whole foods based living. 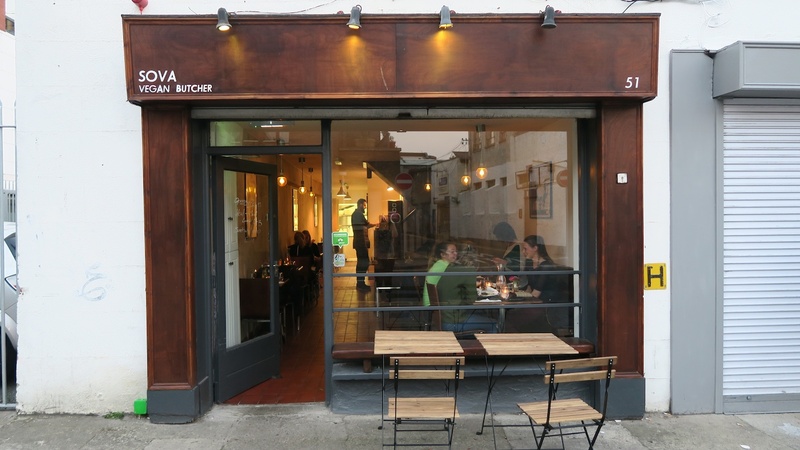 It has resulted in a hugely popular cafe with an adjoined organic grocery shop, two country-wide best-selling cookbooks, works with Jamie Oliver and Rich Roll, and proper celebrity status in their hometown. 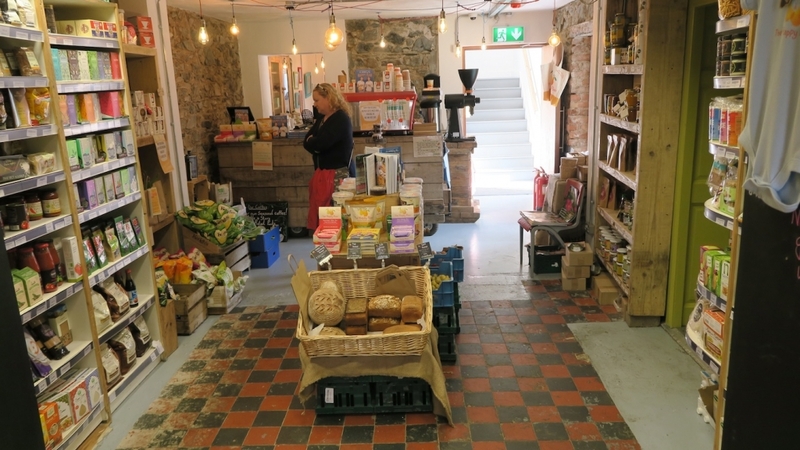 I had a look around the teeny grocery shop before ordering a Buddha Bowl plate and heading up to the warmly decorated second floor dining area. This would be a great place to sip through a big pot of tea while reading a book, studying, or working a bit. I absolutely loved the vibrant and enthusiastic energy of the place!